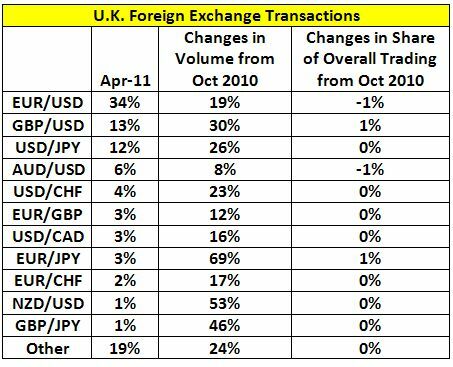 -- Average daily reported UK foreign exchange turnover was $2,191 billion in April 2011, 23% higher than in October 2010, and 30% higher than a year earlier. This was the highest level of turnover recorded since the survey began. 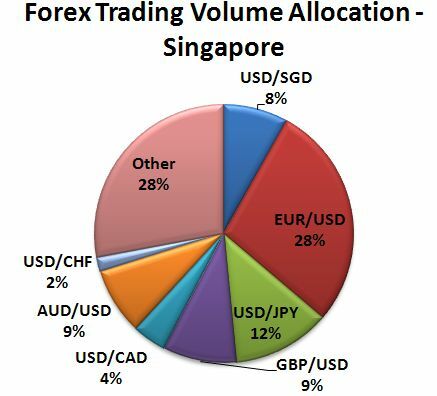 -- The increase in turnover was driven by rises in spot (+32%) and FX swaps (+19%) turnover. 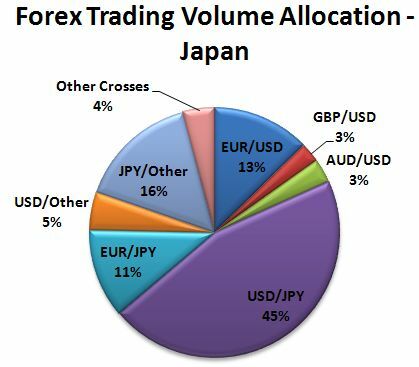 -- In this period, while the Eastern Japan Great Earthquake had a serious impact on the Tokyo foreign exchange market, retail margin trading, electronic trading, and emerging currency trading remained active. 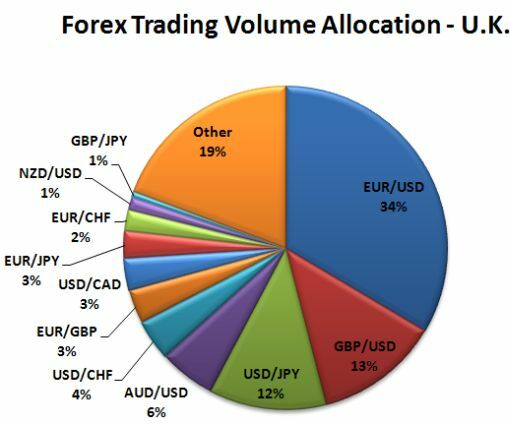 -- Average daily reported ‘traditional’ foreign exchange turnover was US$314bn, a 12.9% increase compared to October 2010. 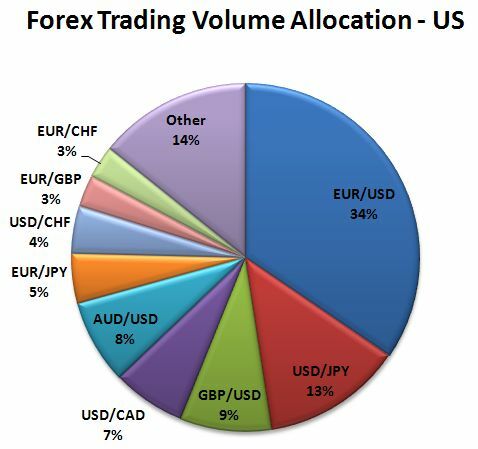 -- Compared with the survey one year ago, the average daily turnover of traditional foreign exchange products increased by 7.4% from US$ 57.0 billion in April 2010 to US$ 61.2 billion in April 2011. 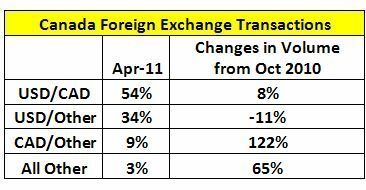 However, traditional foreign exchange turnover remains lower than during the October 2007 to October 2008 period. 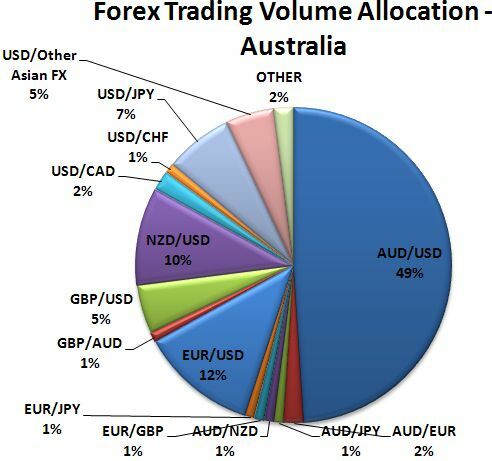 -- Average daily turnover in traditional OTC foreign exchange instruments (spot, outright forwards and foreign exchange swaps) in the Australian market was US$210.0 billion in April 2011. This was 13 per cent higher from October 2010 and over the year.